A long time ago in a galaxy far away, snowmobilers didn't wear helmets. It was roughly the same era that snowmobiles had transitioned from rear-engine mounting to front-mounting. I'm talking the late 1960s, which is older than the internet. Once speeds and injuries and frostbite ramped up, so did the use of helmets. This was in the early 1970s, before Facebook and Instagram. 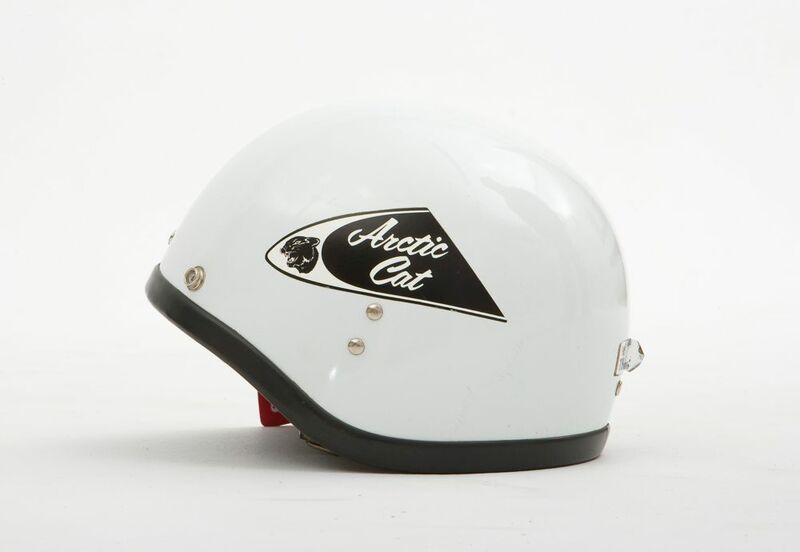 And like so many of the emerging trends in snowmobiling during those early years, helmets were all over the map in terms of shape, design and color. Here are just a few examples. Beautiful, funny, weird, cool...these brain buckets deserve all kinds of likes and appreciation. 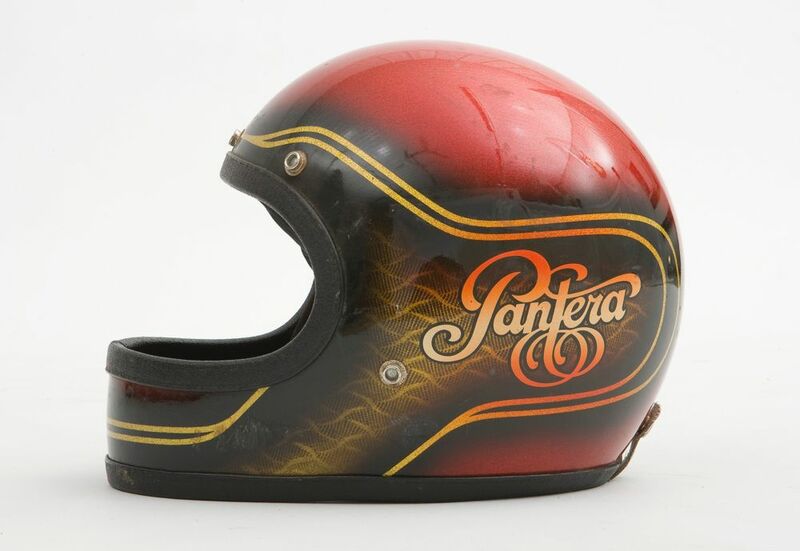 I wonder if 45 years from now, snowmobilers will look back on the ultimate lids of this era with the same level of smirk? 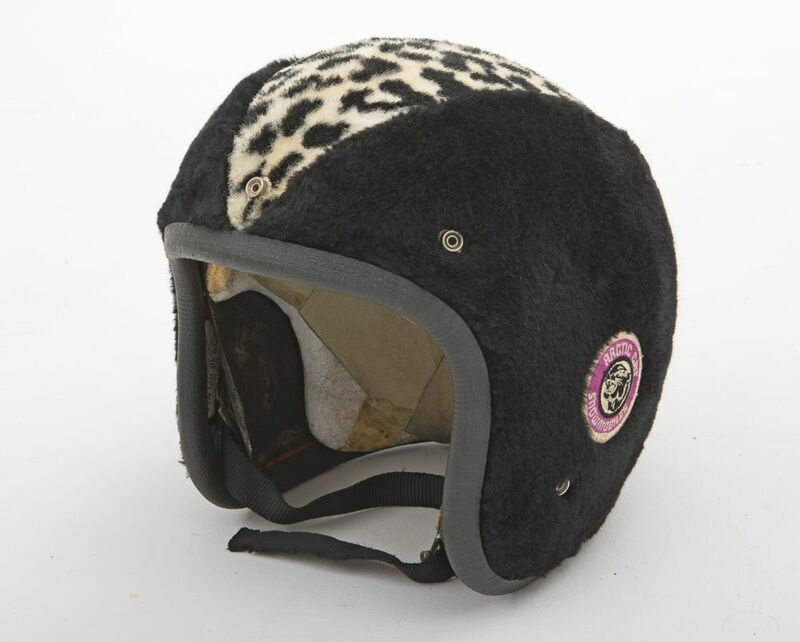 thats cool stuff scary thing is I have that white helmet for riding my 67 68 Panthers! and the Purple one yeah I might make a lamp out of that one! cool skid lids! 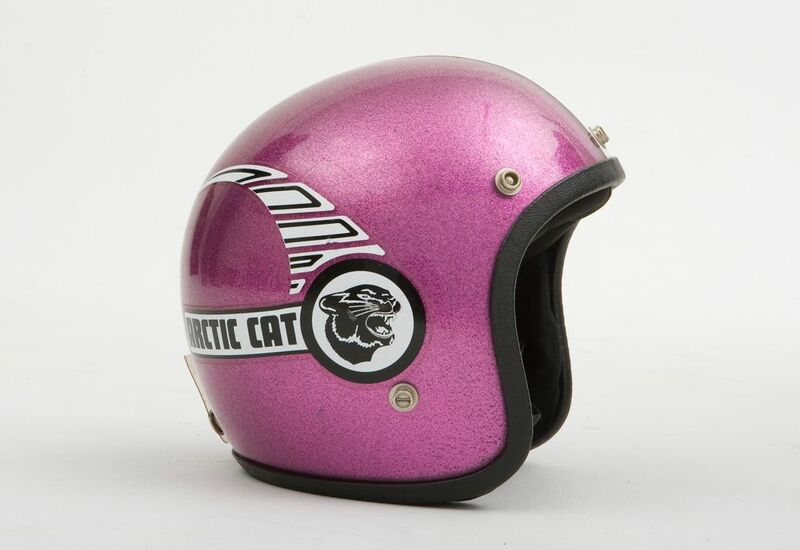 I had the "racer" model full-face purple metal flake helmet. The single lens shield was completely worthless, and the helmet itself wasn't much better. So I used goggles, and that's a big part of why I dislike goggles to this very day. But I wore that helmet for a few years until replacing it with one with the arrow A logo and a bubble flip shield which was a much better set up. Luckily I never crashed with either of them. And both are now long gone. 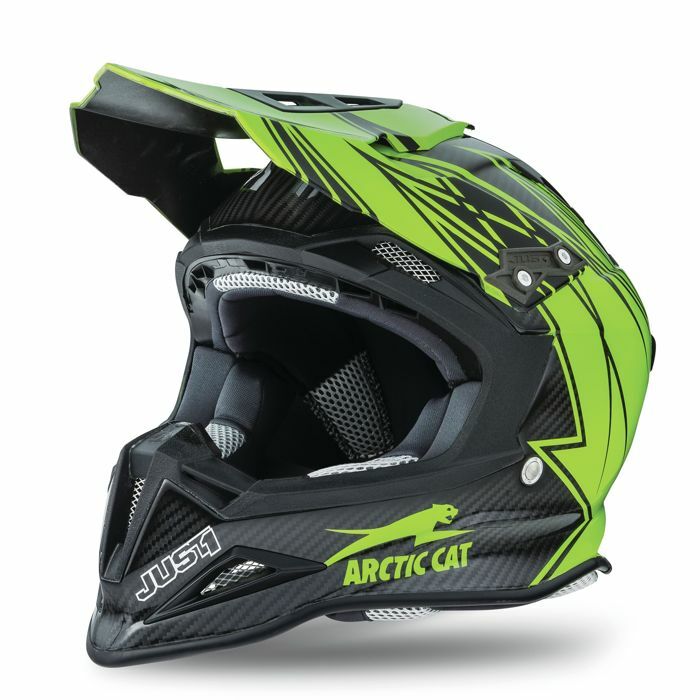 I saw a pretty cool helmet with a flat brim visor, does anyone know who makes them and how I can get them as a sponsor? I tried one of those flat brim helmets but I couldn't see a thing - It was like the brim was supposed ta go to the front! Thats not the way I roll.